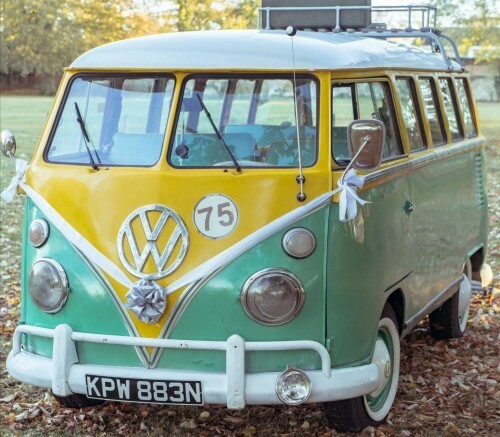 Find a campervan to hire from the ones listed on the Northamptonshire county page which has vw campers in locations across the county that can fulfill vw campervan rentals from people visiting or located in Corby, Kettering and Wellingborough	as well as Northampton and Peterborough. A campervan rental is a wonderful way to see the county and will provide great holiday memories. Whether you’re passing through or visiting the county a campervan can help you have a really memorable touring holiday. I am Pele, hire me today! 1977 T2 campervan with rock and roll bed, pop top roof, electric hook up and optional awning.